Maternity sessions are relaxed and styled to suit you. I have a selection of drapes and backgrounds to suit all tastes. The aim of the session is to capture beautiful photographs of your pregnancy that you will be able to look back on with pride in years to come. You may feel nervous revealing your bump or anything but attractive in those final weeks of your pregnancy, but I can promise that you won’t regret a maternity photoshoot. 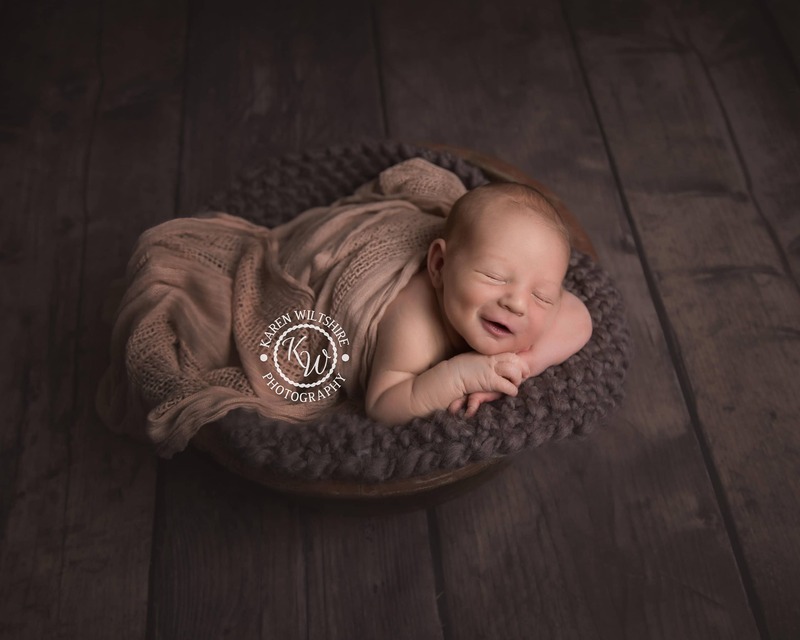 In fact, many mums who come to me for their baby’s newborn photos often say that they wished they had had one! Please look through my maternity portfolio beforehand and on the day do feel free to discuss the type of “look ” you would like to create.